One of the top priorities for every wine collector is to provide optimum storage for their wines. Many wines can be irreparably harmed by improper storage and temperature fluctuations. With this in mind, Adventures in Wine constructed a state-of-the-art, temperature-controlled wine storage facility in 1997. Some 18 years later, we have doubled our capacity and now offer a total of just under 500 lockers under the name of SF Wine Lockers. Individual wine lockers are available in 15 sizes. You provide your own lock and key, so only you have access to your wines. In addition to being climate controlled, the vaults are fully equipped with a sprinkler system. Added protection comes in the form of our alarmed warehouse and closed circuit video monitoring. 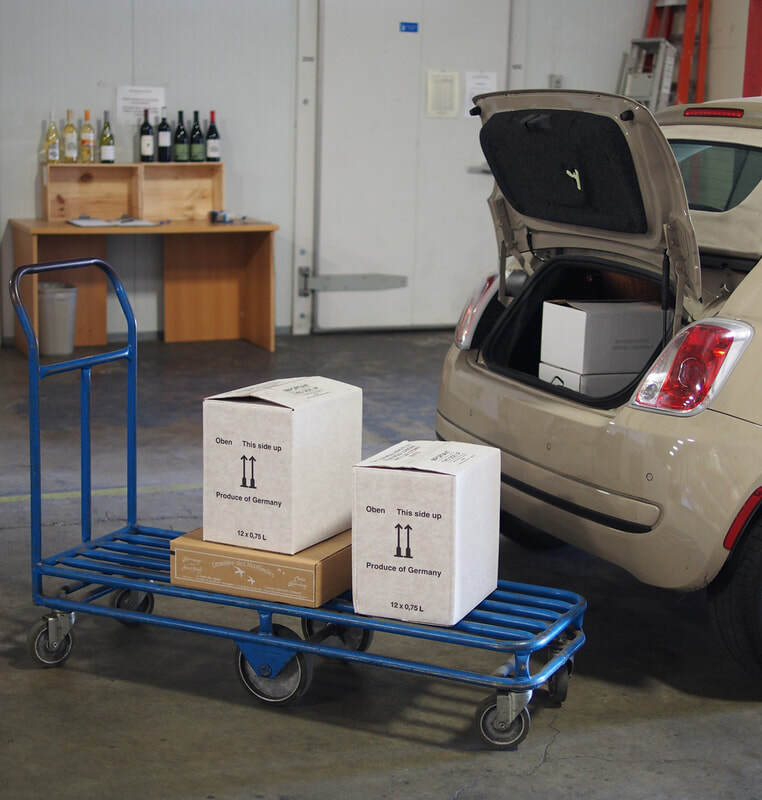 A drive-in ramp into our facility provides shaded, easy access for large deliveries of wine. Pick-up of larger cellars is available with prior arrangement - call us at (415) 467-0130 or email lockers@adventuresinwine.com for details. 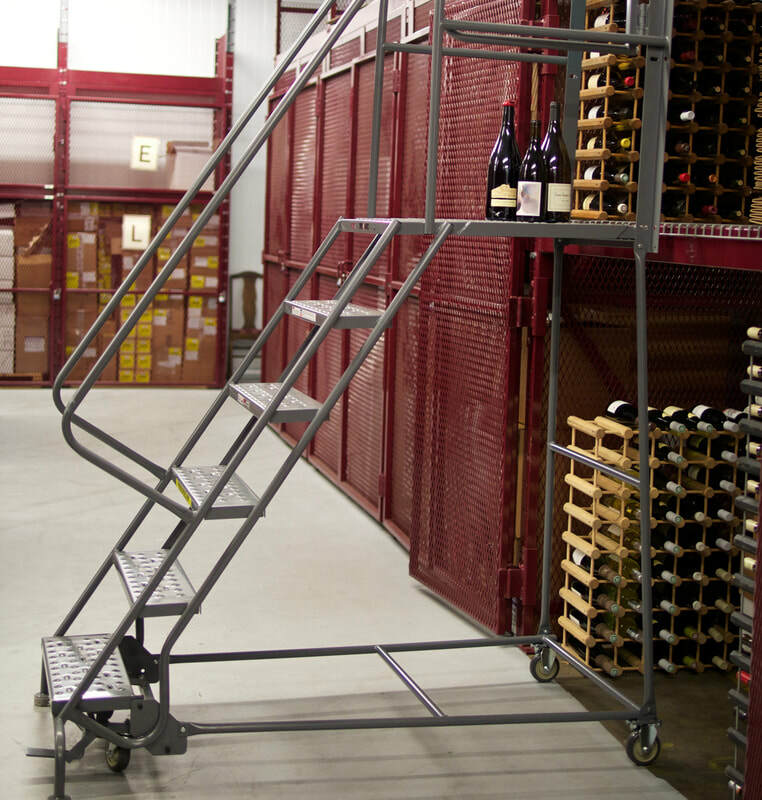 Are you ready to move your valuable wine collection to our facility? 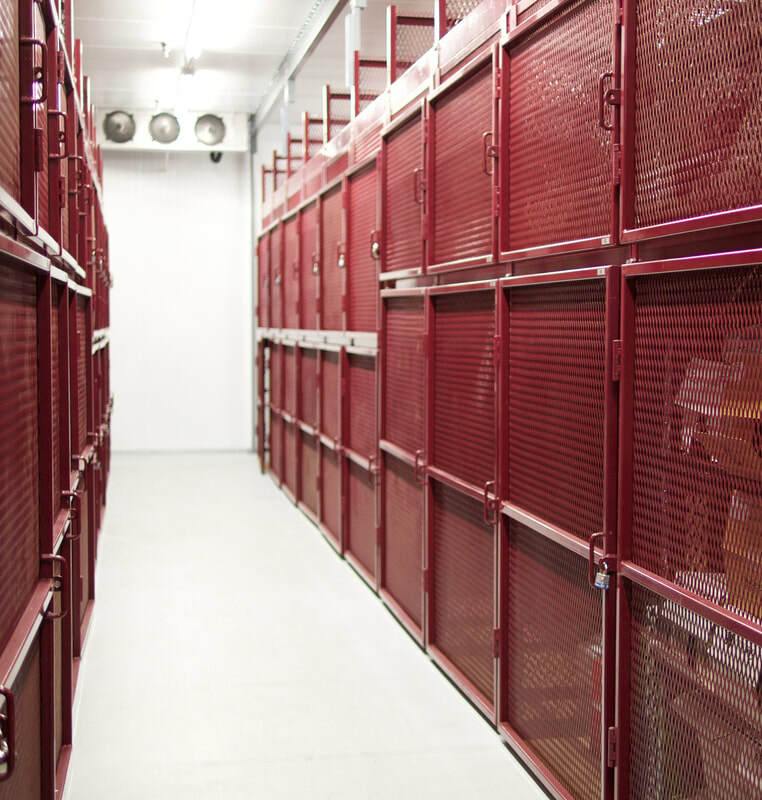 You can view pricing, see our locker layout, reserve/rent a locker and find more information about our wine storage solutions by visiting our sister website, below. 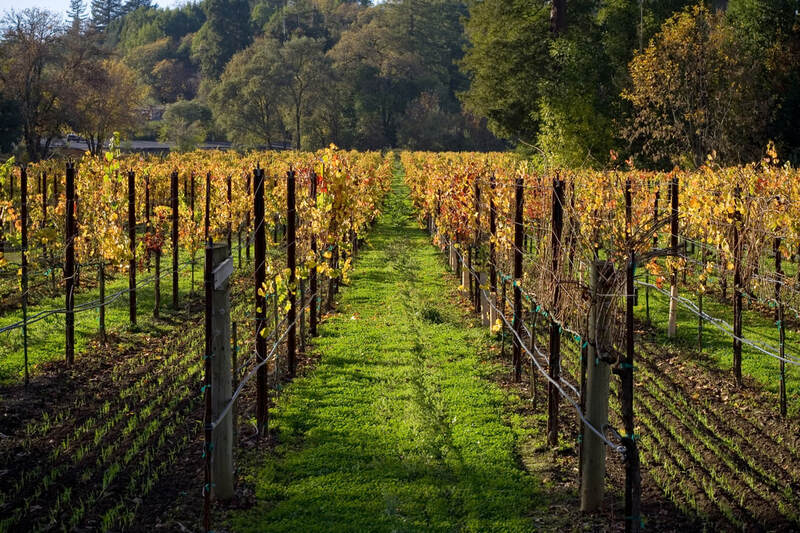 WHY CHOOSE SAN FRANCISCO WINE LOCKERS?